Largo, here ya go - a new blog at your request. sangria wrote: Largo, here ya go - a new blog at your request. yes we sure need to keep a close watch on this one for sure. Mornin'. I can't believe the possibilities for another FL hurricane landfall COULD be in our future. UGH! From what I'm seeing she could well become hurricane status sometime today just weeks after Irma. Morning. I am hoping for the recurve scenario with Maria although many of the islands would take a good hit. Can't wait for the season to end. 6 more weeks to sweat it out and we should be in the clear. 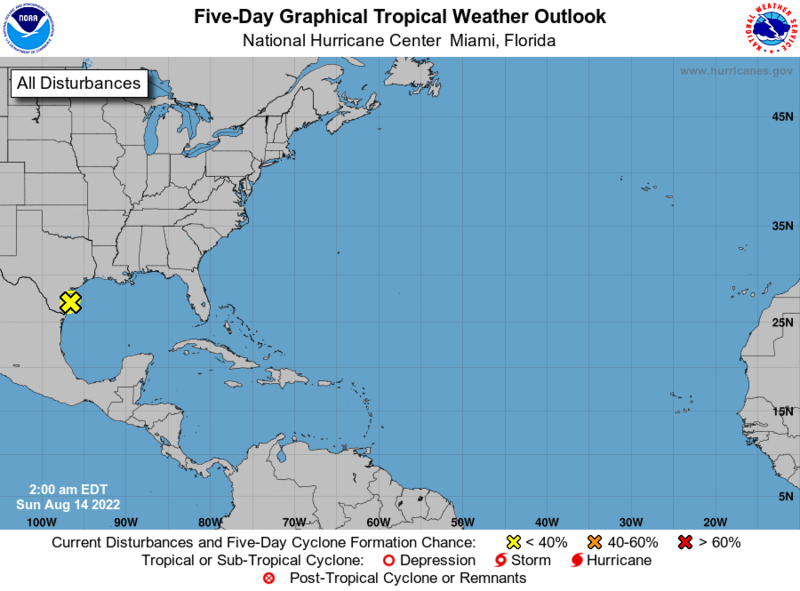 Typically November storms are in the deep tropics. well we have 6-7 days yet to watch this storm,alot can happen in just a few days. 12Z GFS and new 12Z CMC keep Maria well east but I'm sure we'll be seeing the windshield-wiper effect with east/west shifts the next few days. Probably won't be til Wed/Thur til there's a good handle on where she wants to go. StAugustineFL wrote: 12Z GFS and new 12Z CMC keep Maria well east but I'm sure we'll be seeing the windshield-wiper effect with east/west shifts the next few days. Probably won't be til Wed/Thur til there's a good handle on where she wants to go. way too early yet to believe any of the models perhaps thursday/Friday we can see how this plays out,it would be nice if it died out around Haiti huh. There is still people in my neighborhood without power. PT. I hope you're right! PT. I'm in Fort Lauderdale. Actually a small city called Wilton Manors. We are and Island City, within the city of Fort Lauderdale. Not that I want anyone to get Maria, South Florida just is not mentally or physically ready to handle another one so quickly. Especially a major. Oh an Eastsider huh? For some reason I thought you were on the Westside. I can understand more clearly why folks are still suffering. I didn't realize all the inlets and islands that S Fl is made up from. If Maria takes that jog NW around the Dominican she will be out of out hair once and for all. BillsfaninSoFla wrote: There is still people in my neighborhood without power. hiya..yes same here although they say..about 98% here do have power. its so far out in time..8-9 days..NO model can be believed yet..wait till its 4-5 days out and then maybe we can start to see where this is going ok..im hoping it dies out or turns back to the atlantic,way out in the atlantic...who knows. Good Early Monday Morning folks! !..I guess in most county's the Kids go Back to School today..last night I think the news said one county I think it was Polk county that would be starting Tuesday. 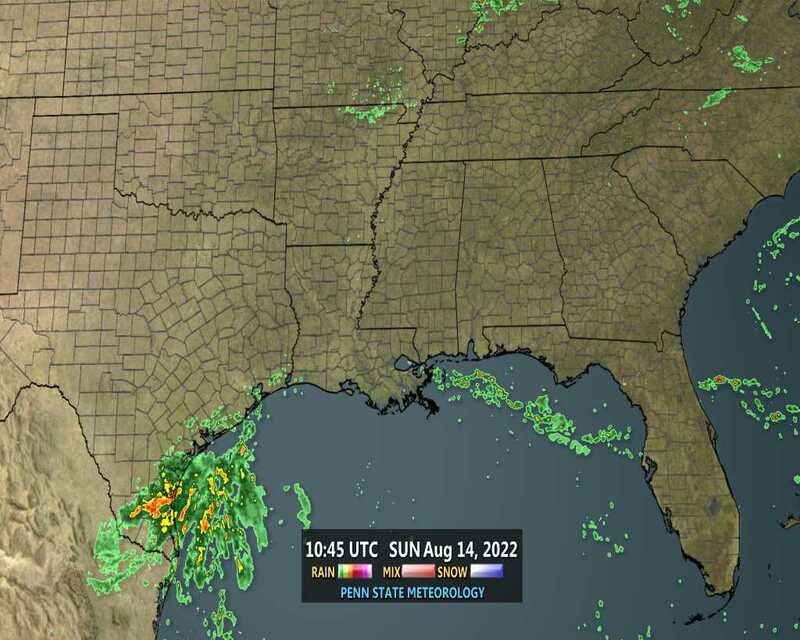 well real low rain chances for most area's today..alot of places really need to dry out,so much flooding going on around the state huh....well I'm setting the blogs COFFEE to perk for when you get here..enjoy..have a great day everyone. Hi Billsfan, If the 120v is not working it will trip off or you can not set it at all. very hard to flip the switch. yes it would be bad down there for sure,gee with Maria, so much uncertainty,this Jose needs to vanish up there so she can head north and away from us. Beyond Thursday, the path of Maria will largely depend upon what Hurricane Jose is up to. If Jose is still wandering off the U.S. New England coast, this may help create a weakness in the ridge of high pressure steering Maria, giving Maria a chance to gradually recurve and avoid the U.S. East Coast. If Jose is out of the picture, or if the ridge rebuilds south of it, this would tend to keep Maria heading west-northwest, which could pose a threat the U.S. East Coast more than a week from now. 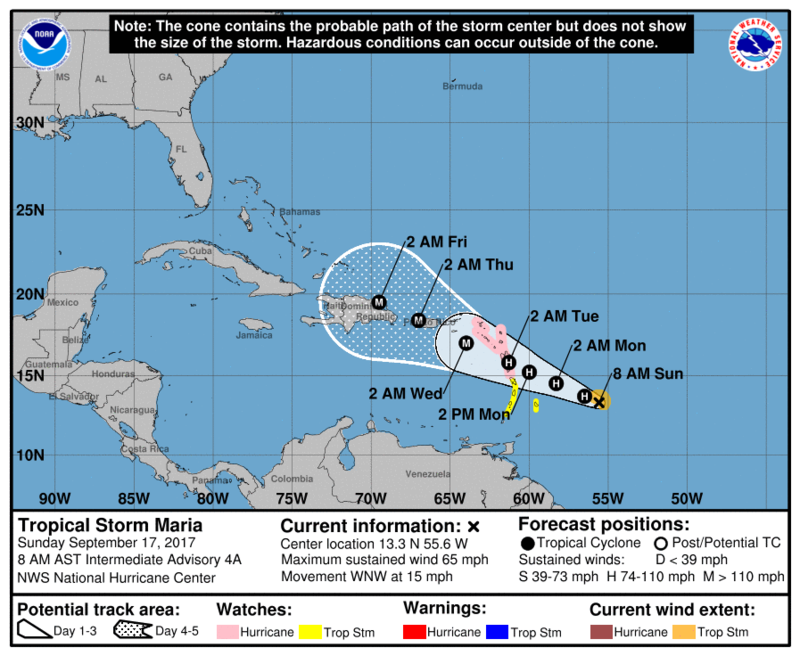 In either case, Maria is likely to be a threat to the southeast Bahamas and Turks and Caicos Islands toward the end of this week and into the weekend. I'm surprised at these runs. All of the mets that I've heard down here say we have nothing to worry about with Maria. BillsfaninSoFla wrote: I'm surprised at these runs. All of the mets that I've heard down here say we have nothing to worry about with Maria. its a wait and see game now Billsfan,no one, not even the experts know what she will do and where she goes..each run of the models could change track..but hopefully none of us in Florida will experience Major Hurricane Maria..let it go somewhere else huh. I could not of said it better myself. see the 12Z GFS now brings it west along the east coast..run to run all these models will be changing tracks..way too early yet to believe,but we all need to stay alert and prepared,dont want to wake up to a surprise with THIS monster storm. I can't believe how long it is take for Publixes to restock. And those of you who enjoy adult beverages. Definitely stock way up before the storm. Publix stopped stocking beer right after Irma. They tried to blame it on the beer companies, but I'm sure they are instructed by the government not to sell it. thanks John. What to do then? BillsfaninSoFla wrote: I can't believe how long it is take for Publixes to restock. yes so true..my wife cant find gallons of milk anywhere..she's in publix now seeing if they have any yet,supply trucks should have been there already geez..this is probably how it will be IF a hurricane comes THRU here fully...weeks without the stores being restocked..next time i'll be remembering that when I stock up for a hurricane..at least 3 weeks of food supplies..geez.